Every August since 1999, over fifty children ages 5-14 travel to our camp site to enjoy a week of fun. 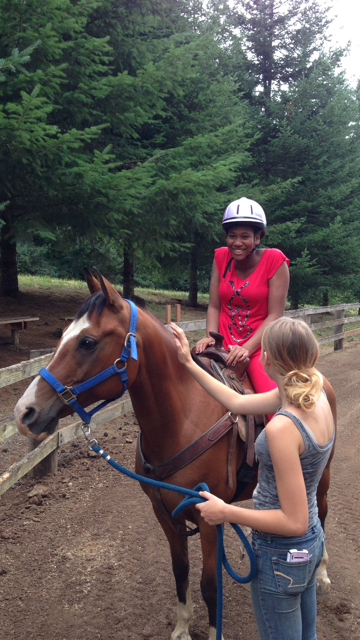 Having fun and developing friendships continue to be the focus of Camp Starlight, while also creating a safe place to address HIV/AIDS and the many ways in which it impacts children’s lives. Camp Starlight is a 501(c)(3) non-profit that relies upon donations big and small from individuals and the community to operate. Learn more on how you can help. We can't stop talking about how amazing Camp Starlight is! Check out the latest of what's going on at the Starlight Blog.